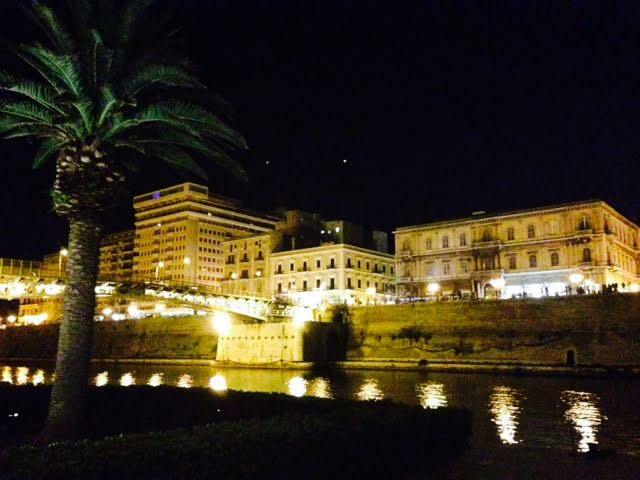 -Taranto is the main city of its own county. An ancient history, one of the first greek colony and, around 500 BC, one of the largest in the world, with population estimates up to 300,000 people. 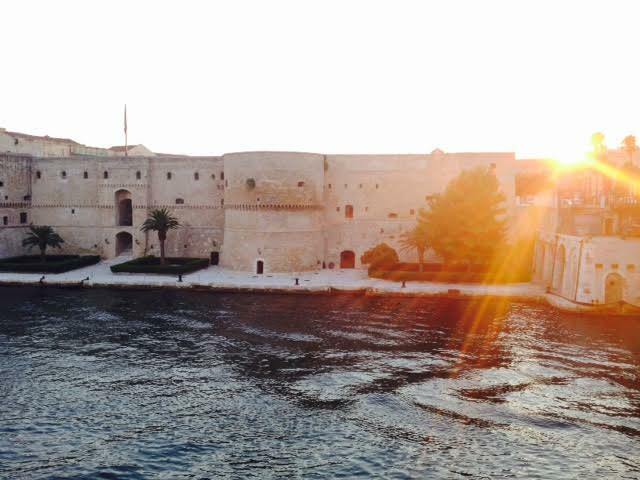 Taranto is known as “The Spartan City” because it was the only colony ever founded by Sparta, in 706 BC. 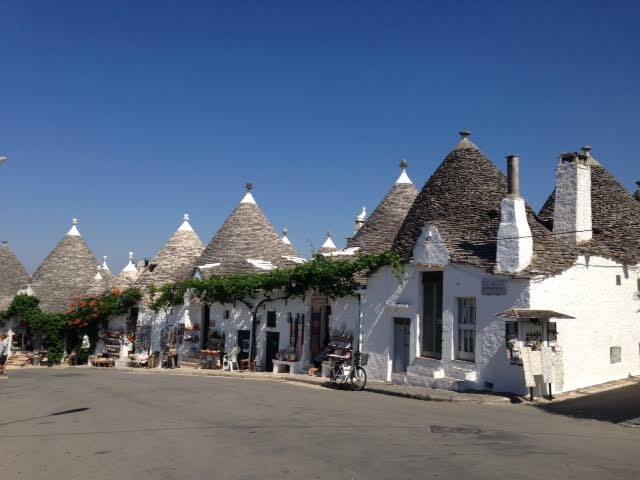 Currently it’s the third largest city in continental South (not including Sicily and Sardinia). The city is also known as the “city of two seas” because it is washed by the Ionian Sea (called Great sea) and by the vast reservoir of the ‘Little Sea’. 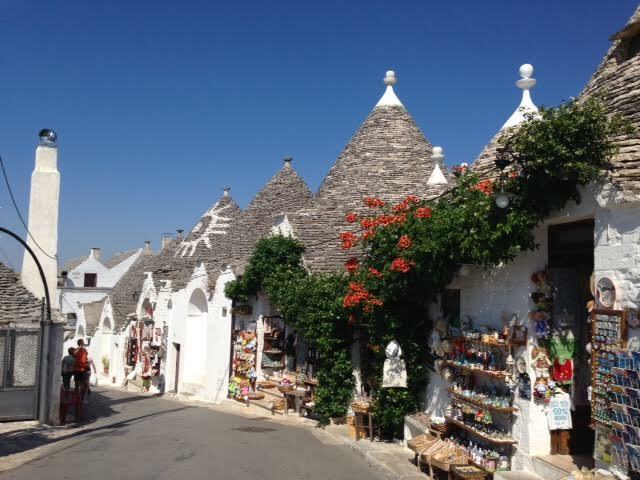 Old town tour, this part of the city is connected by two bridges (one is mobile, called ‘swing bridge’ – ponte girevole) to the land. The bridge is opened to let the big navy boat ether to exit or enter the city depot centre. It’s an island (not natural, though). Currently the condition of this part of the city is not the best, for years was almost abandoned by its population. Many buildings are in ruins, however it’s very interesting to walk from one point to another to see a genuine lower class lifestyle and conditions. Many fishermen families still live here. 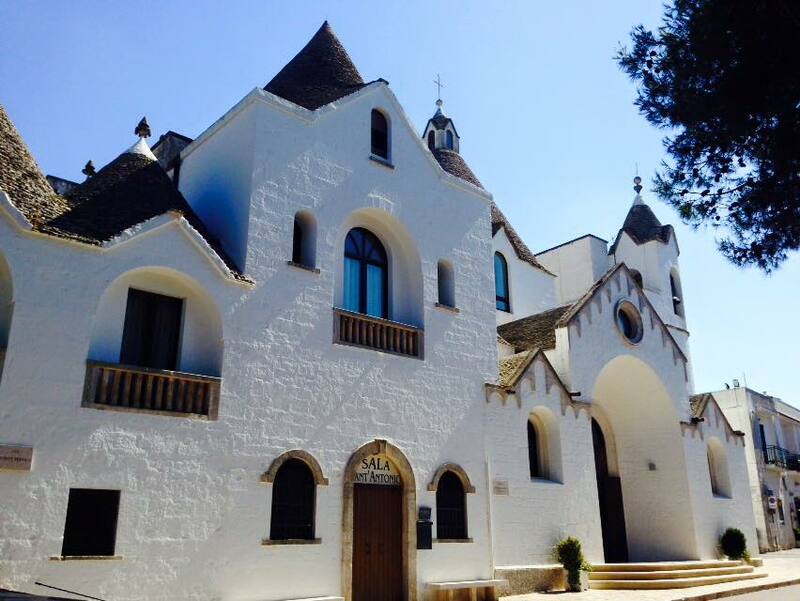 Aragonese Castle was built in the 15th century with the intention to protect the town from the Turks’ frequent raids. The castle replaced a pre-existing fort which was deemed unfit for 15th century warfare. Nowadays is a navy military base. 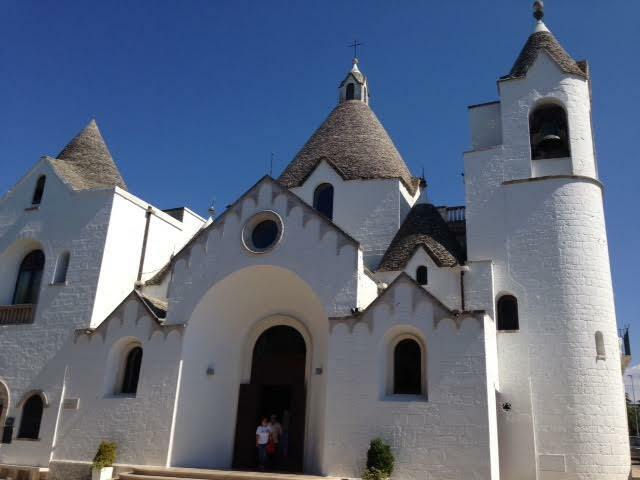 Tours in english are available too! It will be a couple of hours of interesting information about the city. Best beer in Taranto: TABIR! Everytime I visit the city, if I want a beer, I only go to Tabir. This is where you get ONLY best beers available. No commercial beers, only from small breweries and/or quality ones. In the last years British have been ‘migrating’ from the beautiful (but very pricey!) Tuscany, renamed ‘Chianti-shire’, after the high number of english visiting and even relocating in that region, to the more convenient (and in my opinion, nicer) Puglia, specifically in what has been called ‘trulli-shire’. What is a ‘trullo’? As per the pictures posted, an ancient concept of small rounded shape house/cottage, with a removable stone roof. 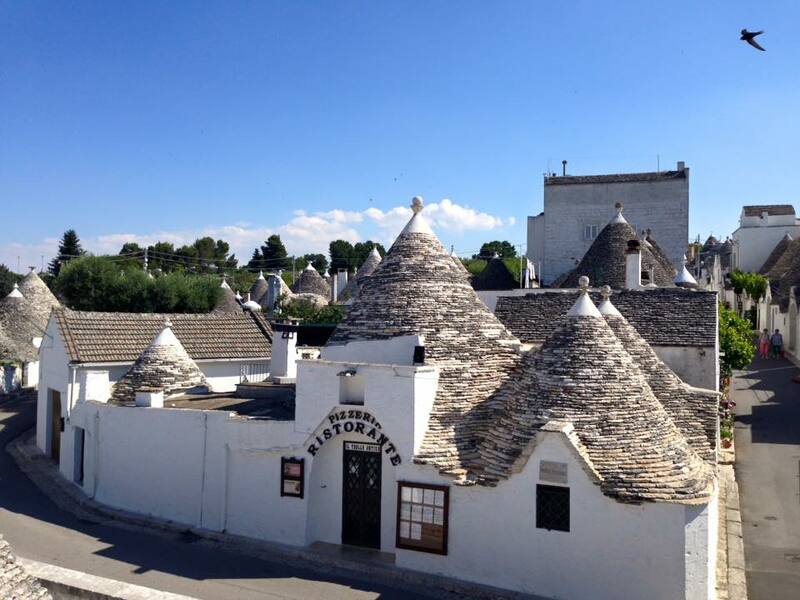 Alberobello is now very ‘trendy’ among english visitors, however it has always been a well-known destination for italians. As a matter of fact the town is listed in the UNESCO world heritage sites, for its unique and picturesque historical centre. 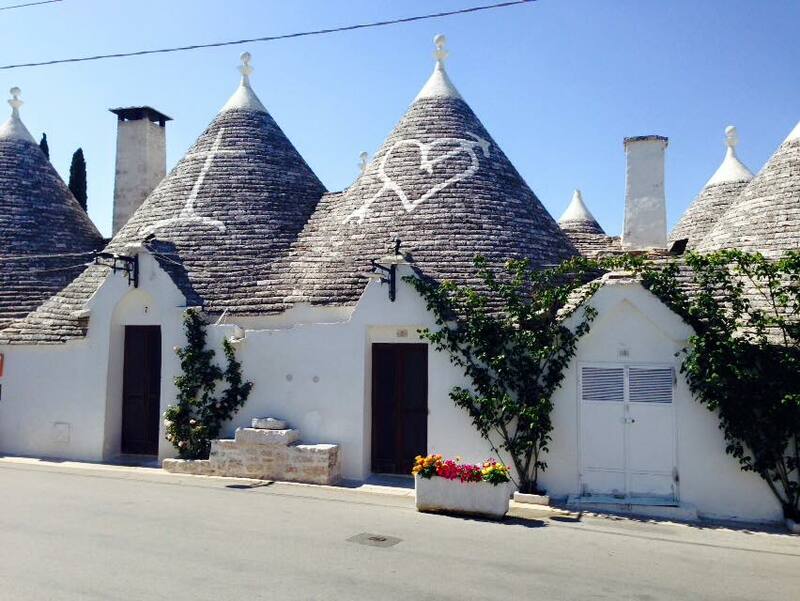 I’m sure everybody visiting Alberobello will enjoy the atmosphere, the sightseeing and the kindness of local people. Nowadays most of the buildings in the centre are converted into, either apartments for rental or small souvenir shops, where you will be invited for a taste of local products (cookies, liqueurs…). 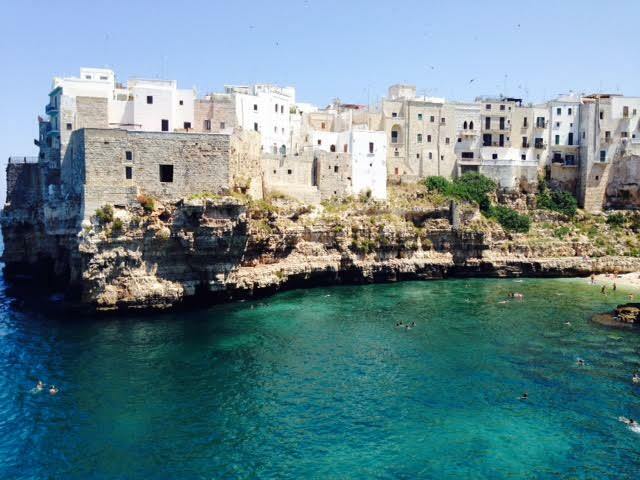 Polignano a Mare is a small town few km far from Bari, the main city in Apulia, a region in South italy. 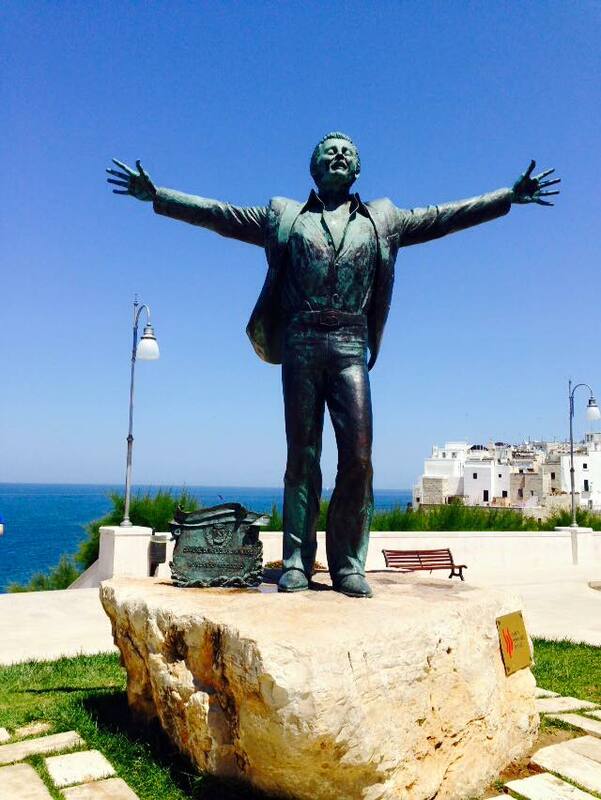 It’s easy to reach Polignano, in fact Bari has an international airport with low cost flights. 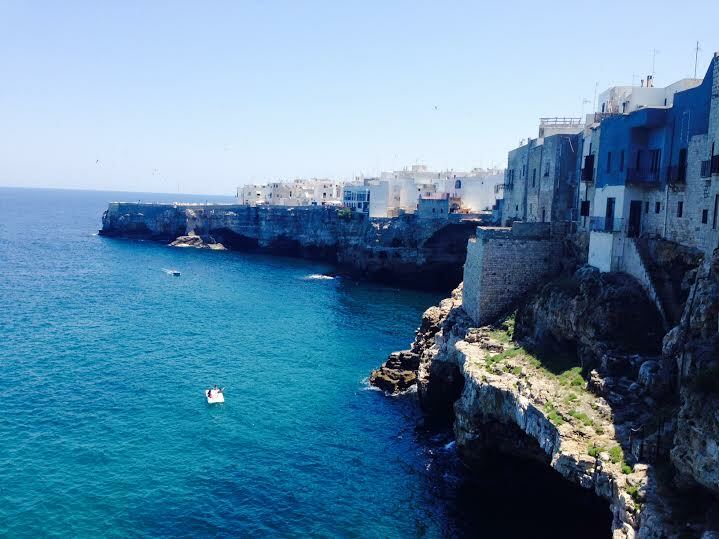 Polignano a mare is ideal for a day trip, for a weekend or even for a short-term spring/summer holiday. 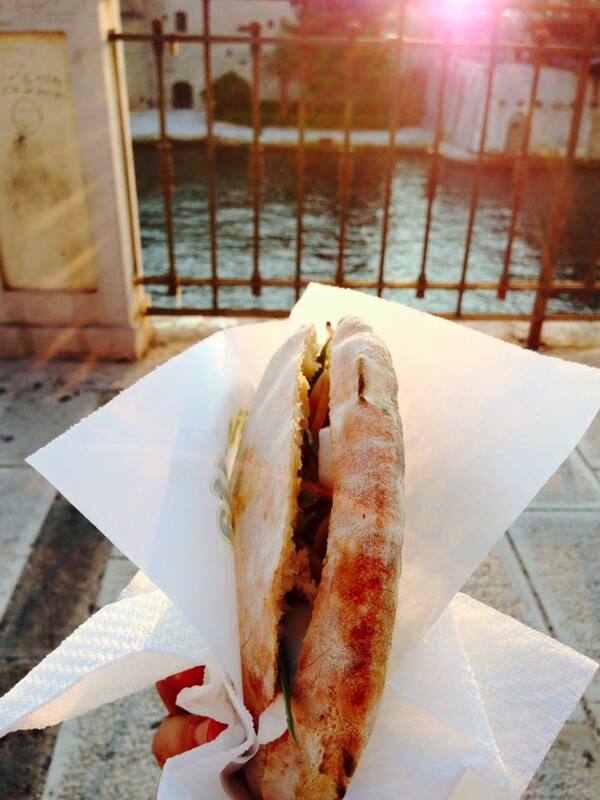 It is mostly about the sea, relax and food. 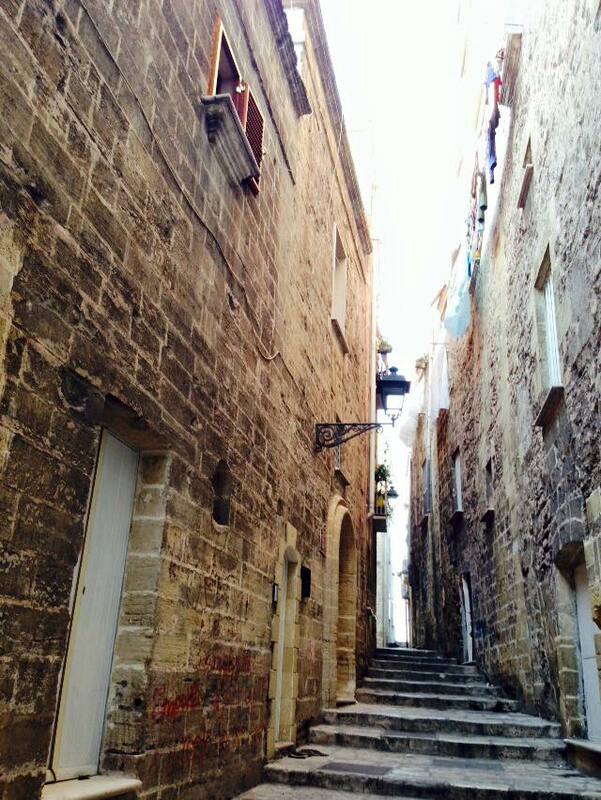 The city itself, the old part, stays on the scenic cliffs. 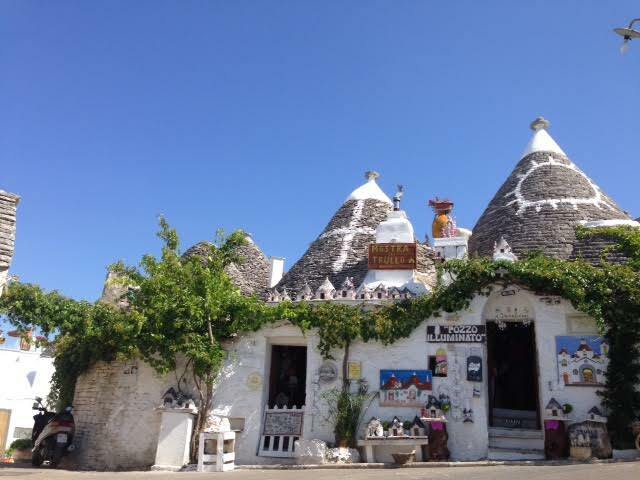 You can find one of the most amazing restaurant in Europe, built inside the limestone rock, with a natural view of the sea. Imagine a deep blue sea, white small houses in mediterranean style and warm sun welcoming you every day, this is Polignano a mare! -Best ice cream, ever! Believe me! 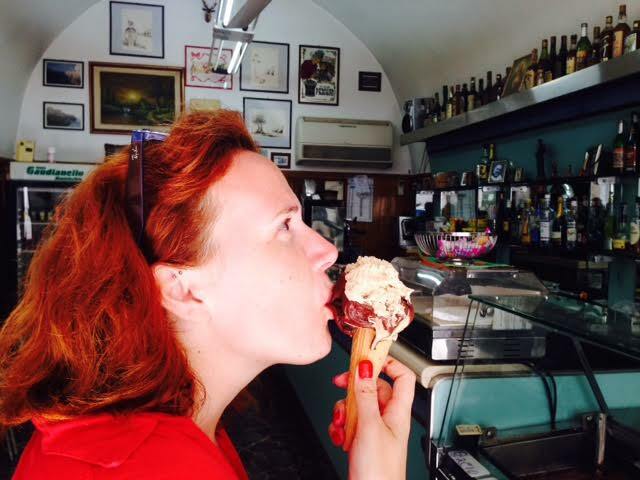 Everybody knows that italian ice cream is the best and there should be a place where it is better than everywhere else. 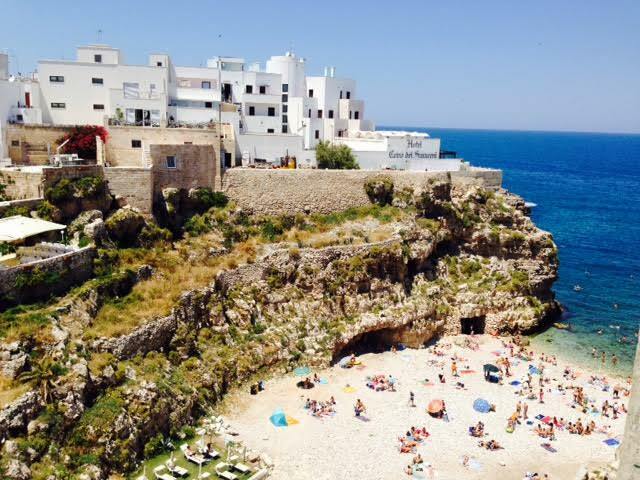 This place is Bar Turismo, in Polignano! Believe it or not, in an old, small, un-trendy and (not intentionally) ‘vintage’ bar, you will find a man who will serve you the most delicious gelato on earth! Could you tell me the most famous and well known italian song? ‘Nel Blu dipinto di blu, (VOLARE)’ most likely it is the song that everybody associate with italy (over 22 milions copies sold all over the world). Well, the author and singer of the song is Domenico Modugno, born in Polignano (9/1/1928), one of the best italian music artist, ever.